In Jesus Christ, the only begotten Son of God, the very focus and center of the Gospel. Jesus’ life and His finished, redemptive work on the cross of Calvary comprise the only source of man’s eternal salvation. In one God revealed in three persons to men: God the Father, Jesus Christ the Son, and the Holy Spirit. The Bible as the inspired Word of God. The Scripture is our final authority for all Christian teaching and practice. In the baptism of the Holy Spirit and the present-day manifestation of the gifts of the Holy Spirit as in the early church. In the reality of Satan and active spiritual forces of evil, but of their ultimate eternal judgment. In the triumph of Christ through His death and resurrection. In Spirit-led worship using contemporary songs to give praise, glory, and reverence to God. Living Water Church was established in 1972 when our founding pastors, Paul and Joyce Wuthier, opened their home to people of varied backgrounds to study the Bible. It was a “hippies” bible study where everyone was welcome. Soon others had gathered together with them in seeking to know God and to experience His love and forgiveness in a personal way. In 1991, we purchased our current building in Aurora, CO. This has allowed us to create numerous Sunday School classrooms, a dynamic youth facility, a fellowship hall, as well as a sanctuary with seating for 250 people. Over the years, the church has grown to include people of diverse ages, races, backgrounds, and economic status. Together, we are growing in unity in our purpose to seek and know God. 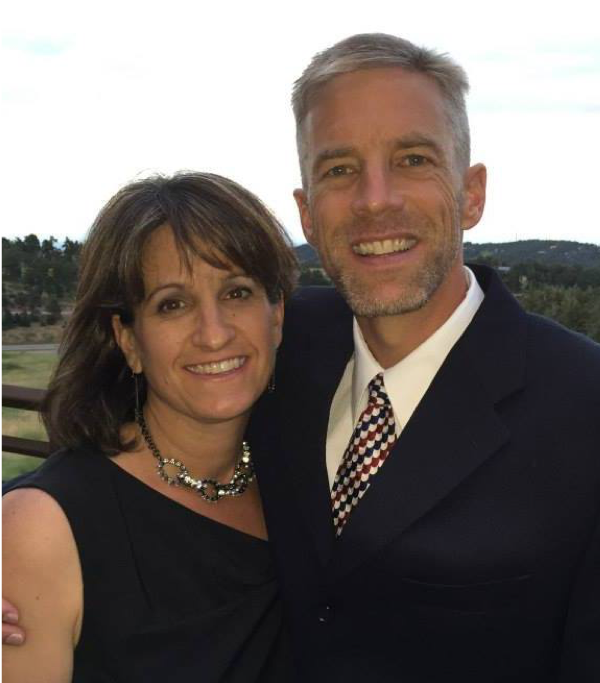 In January, 2010, Ken and Amy Urban became the senior pastors at LWC. Amy is Pastor Paul and Joyce’s daughter. The church has continued to thrive under this new leadership. In 2016, Pastor Paul had a heart attack and passed away. A short biography of his life is found under the About Us section.